If you are in search of the most excellent service in air-conditioning service in Bergen County NJ, then you are in the right site! Not only the servicing is done by experts who have immense experience in the hvac field but it is of the highest quality, and you will be left with an AC system that is in the best working condition. We support all major brands of mini-split AC’s for your peace of mind and convinience. Whhether it is a commercial or residential property our experts are the best for the duty and will work to ensure that it is serviced to the fullest capacity. Our mini-splits AC unit(s) service is done at the most competitive local prices budget friendly guaranteed. And the best local hvac standard quality service. Our long time local Bergen County clientel has always been satisfied of our quality service and can testify of that. on how to select the proper mini-split ac unit for your room size, your expectations and your budget. When it comes to he best regarding installations of mini-splits AC units, then we should be top of your list. 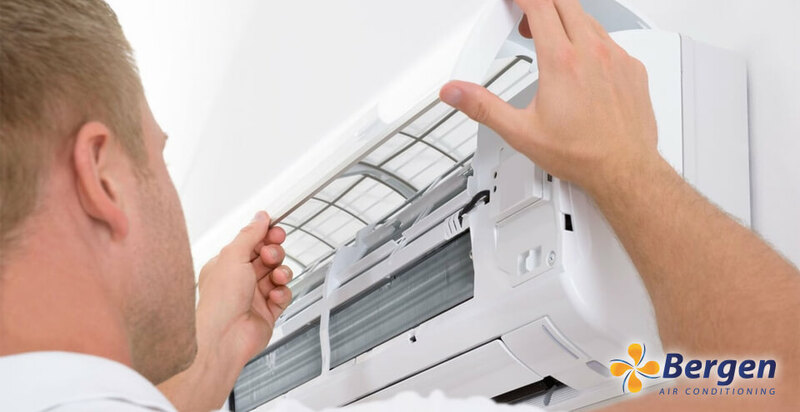 We have top notch technicians in our team that have extensive experience that is unparalleled in ductless mini-spilt air conditioner units full service. The installation will be quick and efficient, guaranteed your unit to run properly for years to come as long as it’s properly maintained. The installation is done to ensure that the AC unit is in the best position and that the mini-split system will function at it’s full cappacity. The repairs are no exception either, as they are done to perfection or your mini-spits AC unit(s) will be in working condition again by the time our experts are through with it. This is done in the best time possible so that you are not inconvenienced for long. This repair is not restricted to a particular brand as major brands supported to ensure that all clients are left satisfaied.